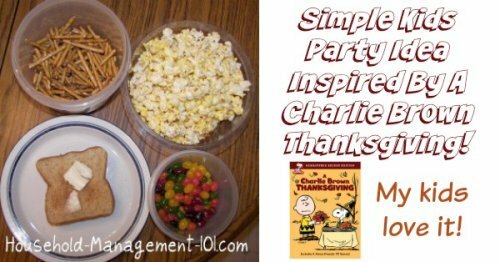 Here is a good party idea for watching the Snoopy Thanksgiving movie with your kids that is both easy and fun. My kids (and me too) love to watch A Charlie Brown Thanksgiving as part of getting in the mood for the Thanksgiving season. Do you remember what happens? 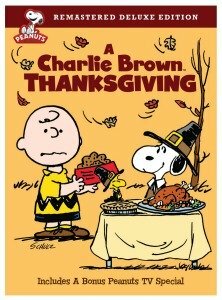 Peppermint Patty invites herself over to "Chuck's" house, along with Marci, for Thanksgiving dinner, but Charlie Brown and his sister Sallie are supposed to eat at their grandmother's house. That means that Snoopy has to fix the Thanksgiving dinner. 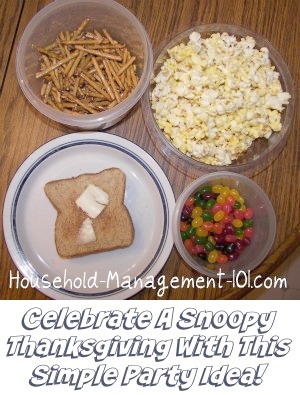 Well, my kids always get a kick out of what Snoopy's Thanksgiving feast consists of -- buttered toast, pretzel sticks, jelly beans and popcorn. In addition, periodically in some of the shots, but not all, they show an ice cream sundae for each child, with a cherry on top. It is strange how it disappears and reappears. Well, my family doesn't have a ping pong table to serve it all on, but we can serve all these fun little snack foods. 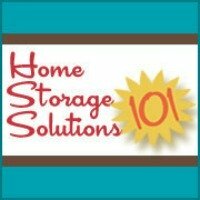 Why not have a party where you serve your kids toast, pretzels, popcorn, jelly beans and ice cream sundaes while you watch the movie? It can be lots of fun to have a little party on the living room floor and watch a good family friendly movie to celebrate and give thanks for your family!